The rate of divorce continues to increase in South Africa, as seen by the massive increase of 28% in divorces reported by the Justice Department in their 2012-13 annual report. As a result, many South Africans are finding themselves in the strenuous position of not only ending a relationship, but also managing the many financial and legal aspects that come along with filing for divorce. When it comes to the emotional stress associated with divorces, the financial impact is often one of the most important divers of stress. While divorce is never an easy process to undertake, both parties need to think carefully about the costs involved. It can be just as expensive to get divorced as it is to get married, if not more. Circumstances – such as when there are children involved, the nature of the marriage agreement or the amount of assets and liabilities involved – differ in each individual situation. But, it must be taken into account that if these elements are not properly understood and controlled, many may find themselves under increasing burdens of debt. Before embarking on any legal proceedings, make sure that you understand the financial consequences that come with a divorce settlement. Provision will need to be made for things like child or spousal maintenance, settlement payments, etc. Stretching your income and making fewer resources available to you than usual. Research is key in this regard. There are many templates available online for identifying, or even calculating, these costs. It may be a good idea to break down each cost concerning the divorce proceedings. Depending on whether the marriage was initiated in community of property or through a prenuptial agreement. These costs may include those of a court, attorney’s costs and mediation costs. If property is involved, further costs may also include that of record deed fees, refinancing costs as well as added attorney hourly fees. Hidden costs that include taxes, unstable budgets as well as under-performing joint investments have left many close to bankruptcy due to a divorce. Gaining a thorough understanding of all these costs will allow you to be better prepared. Probably one of the main factors that add to the cost of a divorce is the length of proceedings. The longer it takes for your attorney to work your case, the more expensive it’s likely to be. It’s thus important to act fast. Both parties must come to agreements and refrain from emotional reactions so that an understanding is reached as soon as possible. Depending on circumstance – lowering the cost of your divorce can be as simple as being amicable. While it’s never a pleasant process or experience the more both parties work out and agree to out of court on their own, the cheaper the divorce will be. This will cut any costs brought on by attorneys and/or courts. 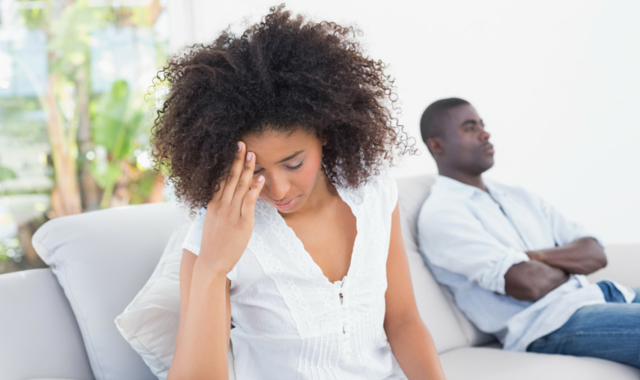 While often a taboo topic, more and more marriages are ending up in divorce and separation. If both parties fully understand the consequences of the decision and if an agreement can be reached that is suitable and sustainable for both parties – it does not have to be an overly expensive and drawn-out process.